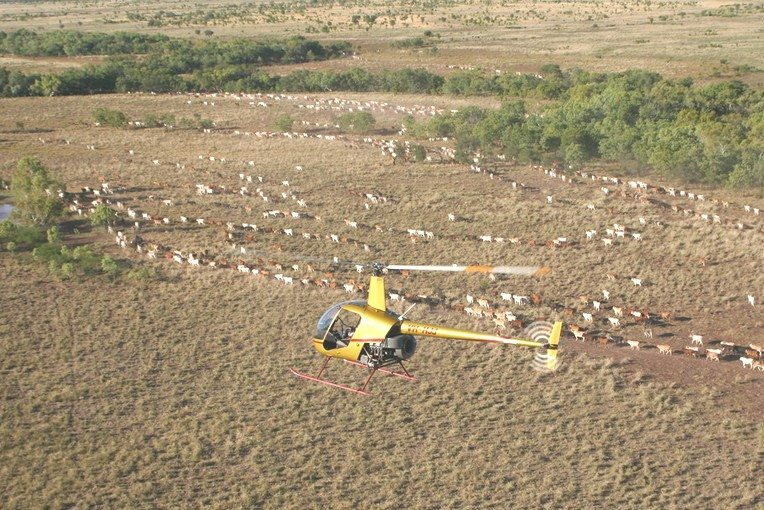 A LACK of certainty around native title rights is stifling investment needed to diversify the Northern Territory pastoral estate, the NTCA conference heard last Friday. NTCA president Chris Nott addressing the 2019 NTCA conference in Darwin. In fact he said the NT pastoral industry had been at the forefront of negotiating consent agreements, and were further ahead than most of Australia, having negotiated more than 80 agreements with Native Title holders to date. “What we do want is that we can go about the business of doing business without uncertainty,” he said. A key area where native title issues were stifling development was in the area of non-pastoral use permits. The permits are designed to allow pastoral leaseholders to diversify beyond cattle production into alternative revenue streams such as cropping, horticulture, aquaculture or tourism, which in turn has benefits for the entire NT economy. Non-pastoral use permits were increased from five year limits to 30 year limits by the Giles Country Liberal Government in 2013, with an option to extend for a further 30 years, in order to provide greater investment certainty for pastoral leaseholders seeking to economically diversify. Pastoralists have since sought the right to secure sub-leases to allow development and diversification opportunities to proceed. Mr Nott said the NTCA understood the Gunner Labor Government had agreed to allow sub-leases to proceed in amendments it introduced to the NT Pastoral Land Act in October 2017. 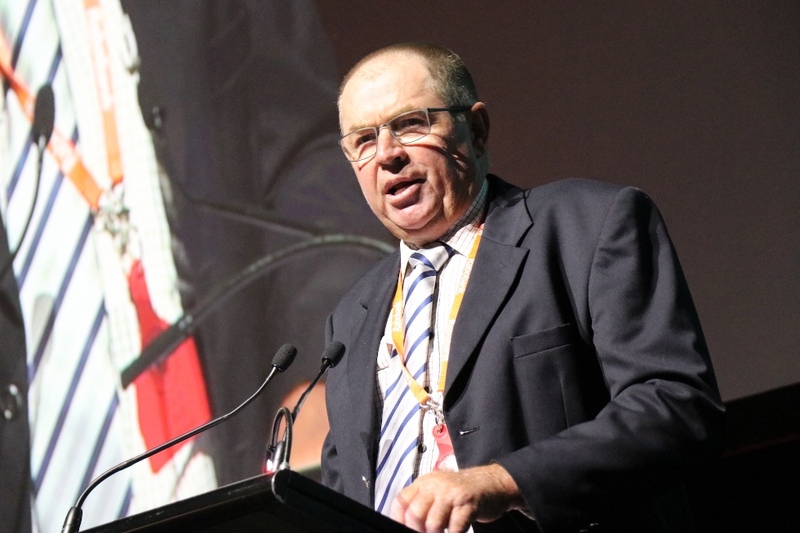 However, “at the last minute”, the NT Government removed the clause allowing pastoralists to secure sub-leases and inserted a clause giving Native Title holders the ‘right to negotiate’ non-pastoral use permits, Mr Nott told Friday’s NTCA conference. The result has been a “state of paralysis” stifling potential private investment, he said. Pastoralists now did not know what could be approved without challenge, or if Native Title Holders had the power to veto an entire application. Despite their best efforts to find answers, pastoralists remained in the dark, he said. “I am well passed hearing from the NT Government they support the economic diversification of the pastoral estate when their words are not being supported by actions,” Mr Nott said. Mr Nott said pastoralists were also concerned about a recent proposal floated by a senior Northern Land Council executive for governments to transfer ownership of pastoral leases from the Crown to native title holders, who could them then lease them with conditions for use. Recent Federal and High Court responses to Native Title cases, and the NT Chief Minister’s handling of the non-pastural use permit process, suggested such an outcome was not outside the realms of possibility, Mr Nott said. Last month the High Court awarded native title holders from the NT township of Timber Creek $2.5 million in compensation for loss of their rights extinguished through the building of roads and infrastructure by the NT Government. The $2.5 million in compensation was divided into three components — economic loss, interest and non-economic loss related to the “spiritual” harm caused by disconnection. Mr Nott said the NTCA was unsure as to the implications of the High Court’s decision in relation to Timber Creek and what it means for the pastoral estate. “As best we can understand and in the limited legal advice we have received so far, the Commonwealth and the Northern Territory Governments could bear the brunt of the majority of any compensation to be paid out. “The High Court confirmed roughly $2.5m is payable for an area of 1.26 square kilometre with roughly half that amount for the loss of cultural connection. “Native title holders can now make compensation claims on towns, mines or other developments that have been established since 1975 without the consent of native title holders. “What we don’t know is in settling future claims the situation of when and what costs will be passed on to the pastoral industry by Governments. Whether it is necessary and appropriate to describe in the consent determination ,particular rights and obligations of the pastoral lessee in relation to the use and enjoyment of improvements and the management and use of feral animals. Mr Nott said pastoralists were seeing a “watering down” of the 2007 Newcastle Waters determination which had provided some certainty around the scope of native title claims in the NT, and a major deterioration in property values as a result of the erosion of certainty. Mr Nott said that in the 1980s and early 1990s the NTCA, under the leadership of Ken Warriner and the late Grant Heaslip, came within a whisker of having pastoral leases converted to freehold. The NTCA was again exploring that option and believed it was one that Traditional Owners themselves may also support. “It appears to us, and many of us in this room converse with traditional owners and have grown up with traditional owners, that they themselves are unhappy with the restrictions placed on economic development due to land tenure. “After 40 years of the Aboriginal Land Rights Act and more than 20 years since Mabo there has got to be a land tenure system which is better than the restricted one we have now.